Is a Jaguar XF Sportbrake Wagon Finally Coming to America? Jaguar had better not be toying with us, because if all of these feline-friendly lines are just a tease and American buyers get denied yet another amazing automobile we’re going to crack. 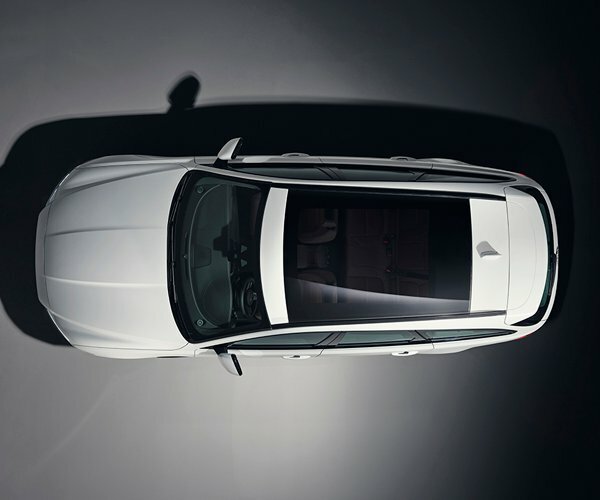 The British automaker has already seen outstanding success with its new line of XF sedans, and by taunting us with outlines of a Sportbrake version, the brand both raises our pulses and our curiosity. As a key sponsor for Wimbledon 2017, which is now less than 70 days, Jaguar looks to leverage its heritage and prestigious presence by “serving-up” an outline of the athletic sports wagon within the center of the All England Lawn Tennis Club. Engineered to appeal to wagon enthusiasts and indecisive CUV buyers alike, the XF Sportbrake will reportedly go on sale this summer, leaving Americans to wonder if they will actually be able to sample the goods this time around. It’s no secret that over the years the minivan, the SUV, and now the CUV have been busy cannibalizing the station wagon’s sales numbers, but that doesn’t mean Americans aren’t interested in them. Volvo has just unleashed its latest and greatest V90, Volkswagen still has both the Sportwagen and now the Alltrack, and the Subaru Outback stands tall as a top seller and crowd favorite.